Save Money when you Buy, Sell, or Refinance a home. 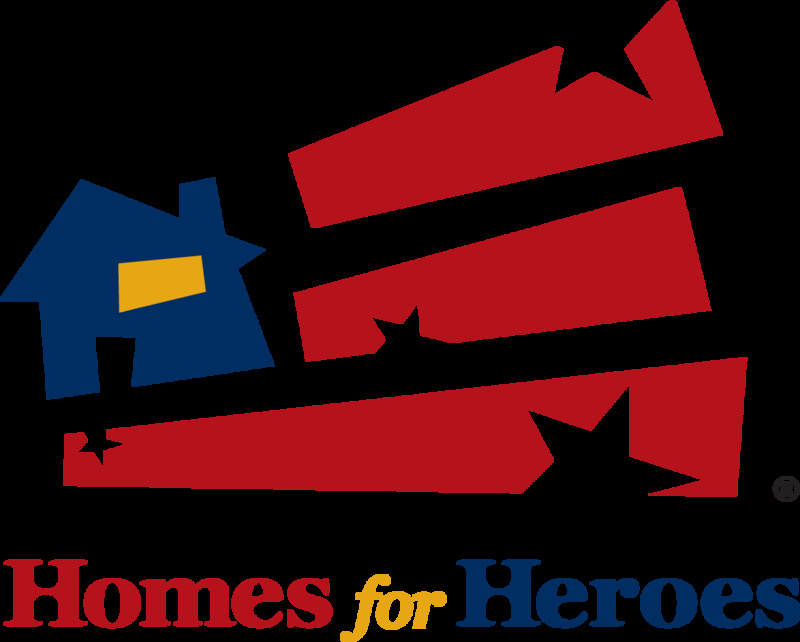 At Von Kohorn Real Estate Group, we began this endeavor with Homes for Heroes as a way for us to give back to those in our communities that serve, or have served, day-in and day-out without hesitation and without an expectation to be thanked. We find it critical for you, our Hero, to be provided with the utmost attention during this major life decision of purchasing and/or selling your home. We look forward to working together to make this process as smooth as possible while maintaining the personal relationship you've come to expect.